Nowadays, even a soap box can have a marvelous function. 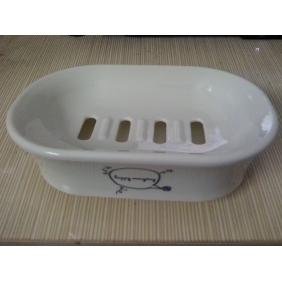 Form its appearance, you can’t find the difference between this kind of soap box and a normal soap box. But in fact, this beautiful soap box is also a spy camera.Being a professional spy camera, the disguise is very crucial. 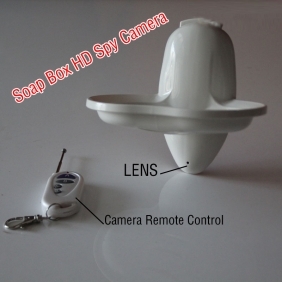 The pinhole camera is set inside the soap box and because of its secret position, it can shoot videos imperceptibly. 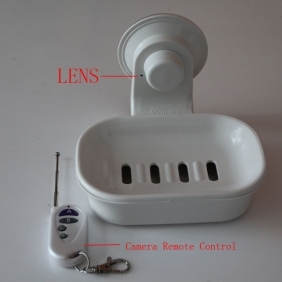 You can put this product in your bathroom and it won’t cause other’s suspect. 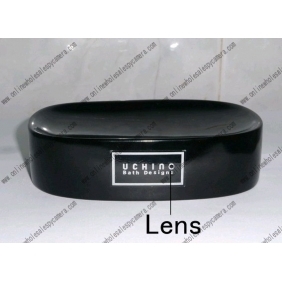 The high resolution of the pinhole camera which is up to 1280X720 can help to get clear video image. 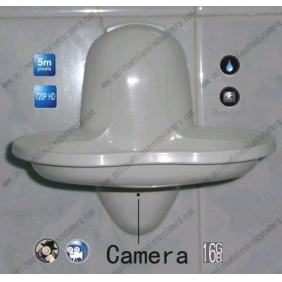 And this product has the function of recording voice, so you can appreciate the wonderful image with voice on your computer later. 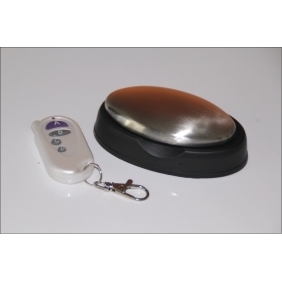 With the support of a high capacity battery and an 32GB memory card, this spy camera can work continuously about 16 hours. That’s quite enough for the amazing shooting. Sometimes something interesting happens when you are out. If you want to record it, believe this product is your wise choice.